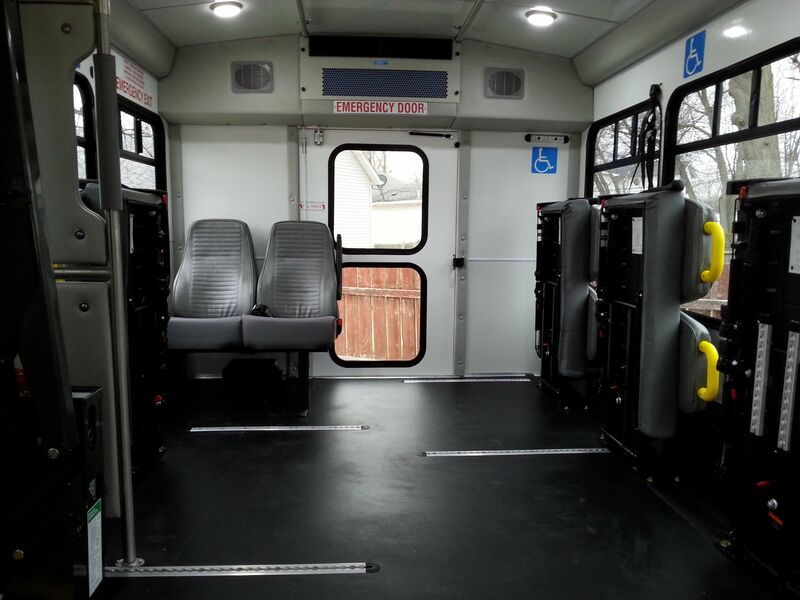 The Christian County Senior Citizens Center recently received a new van that was added to their fleet of vehicles. It is a 2016 Ford F-350 light duty van that was requested in 2014, and will replace an earlier 2000’s Ford Medium-Duty van. Both vans have the same features, yet the difference is the age of the vehicle. 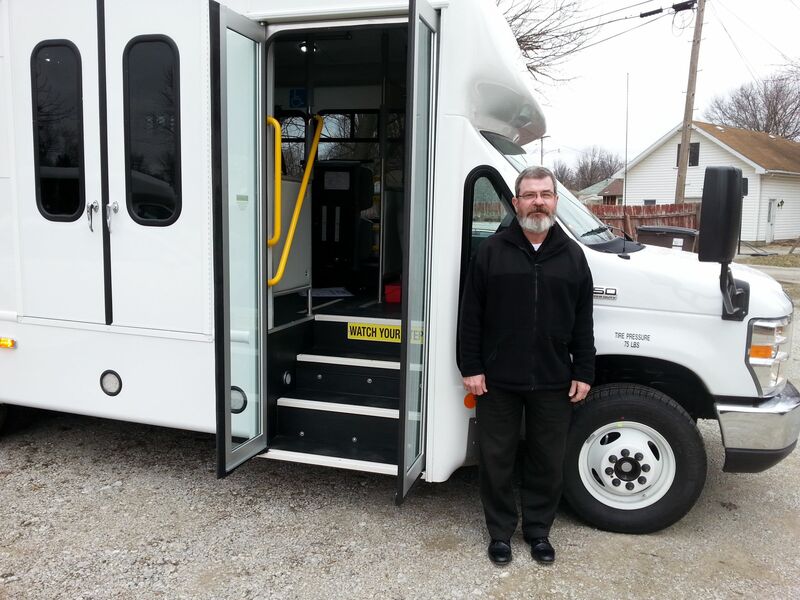 Gerry Mahr, Executive Director of the Christian County Senior Citizens Center, told Regional Radio News receiving the van was made possible through the Consolidated Vehicle Procurement Program. Mahr added having a new vehicle is great as it will help save money for maintenance costs and provide the senior citizens a better ride. 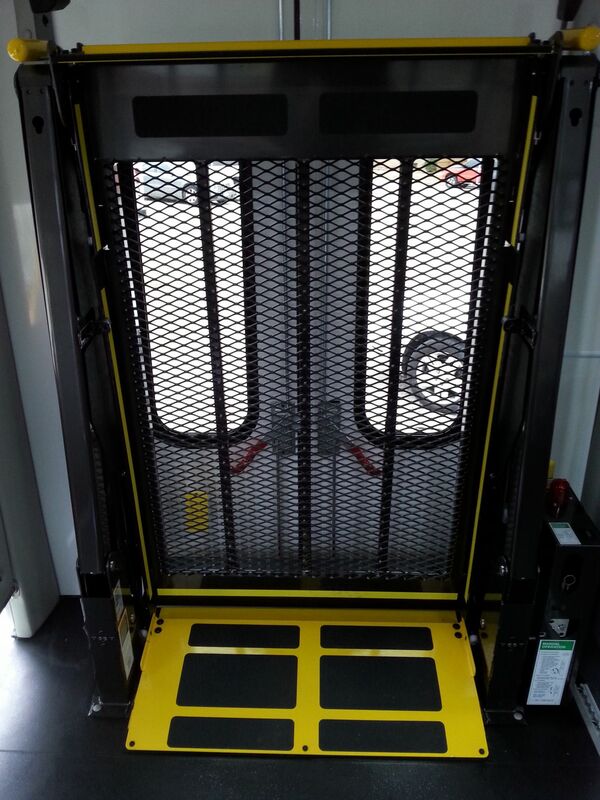 Mahr says the new van has more space for storing items such as motorized wheelchairs, walkers, canes, groceries, and more.